The world is becoming smaller, but even so, language is still a common stumbling block between success on a local level and becoming a global juggernaut. Unless you learn how to create a multilingual WordPress website, you’ll never be able to reach your full potential, audience-wise. Although translating your website is a tough task, it can be done. Fortunately for us, WordPress makes the process simpler than it would be on other platforms, thanks to its powerful plugin system. 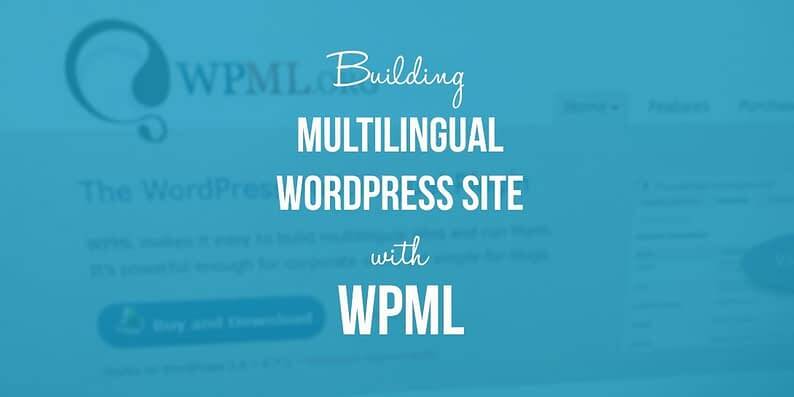 In this article, we’ll teach you how to create a multilingual WordPress website (using the popular WPML plugin) in just four steps. However, before we roll up our sleeves, let’s take a minute to talk about how this plugin works and what its major features are. 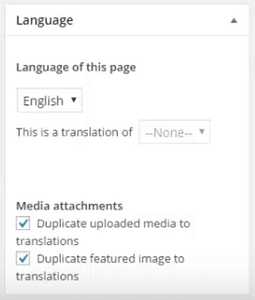 The WordPress Multilingual plugin (or WPML) is a multilingual plugin solution that provides you with almost everything you’ll need to add new languages to your site, switch between them, and even translate your WordPress back end. As with other tools (one of which we’ve covered previously), WPML doesn’t actually translate your site for you – it just provides you with the tools to do so efficiently. It’s important to note there are plenty of other excellent plugins that perform similar tasks, such as Polylang and Weglot Translate. However, WPML – in our opinion – offers a more thorough set of features, which can be attractive to small and large businesses. Lets you add new languages to your WordPress site. Enables users to switch between languages at will. Helps translate your WordPress back end (e.g. categories, tags, and navigation menus) to other languages. Supports posts, pages, and custom posts types. WPML subscriptions start at $29 per year. Before we get our hands dirty, it’s important to back up your WordPress site. Backups are crucial – especially when you’re about to add new functionality – and to that end we suggest using the UpdraftPlus plugin. For those of you who prefer the non-plugin approach, check out our recent guide to manually backing up WordPress. As we mentioned, we’ve already explained how to create a multilingual WordPress website using Polylang previously. For some it represents almost everything they’ll need. For the rest of you, let’s begin! 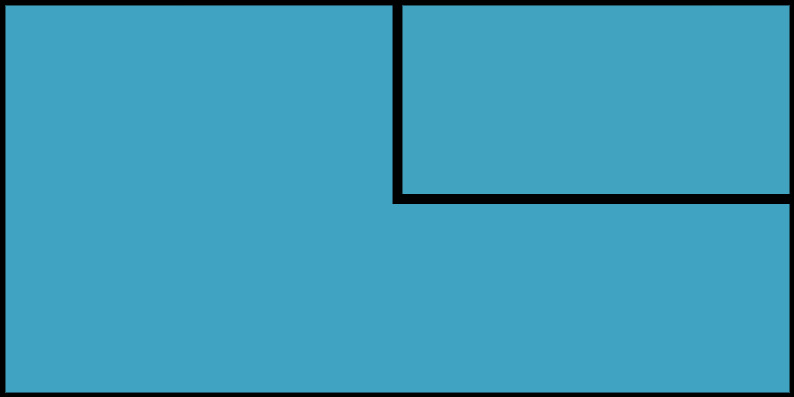 Although you may be au fait with installing plugins, let’s go over the process for completeness. Click on Install Now, and once the process is complete, choose the Activate option – that’s it! We’re ready for step number two. So far so good, right? Now we need to add a ‘language switcher’ feature to our site, so that users can choose from the options we’ve given. In simple terms, a language switcher is a tool that users interact with to jump between the available languages on a website. 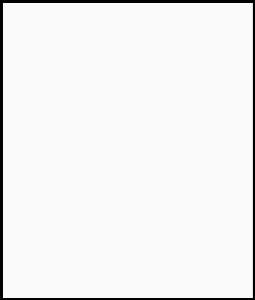 It usually comes in the form of a drop-down list, a collection of flags – or in this case, a widget. Once you’ve saved your changes, we’re almost done! There’s only one key step left in our list – getting our content ready for translation. As we mentioned earlier, WPML does not automatically translate your content for you. Machine translations are still not at a point where they should be trusted to make good work of entire posts or pages – you’ll need to either do the work on your own, or outsource it. Here, you can set the main language for your post, and choose whether you want to set it as the translation of another page. For example, you could create a new page, select a new language, and mark it as the translation of your homepage. If a user switches between languages while on the home page, they’ll land on the page you just created. You can also choose to add specific languages to your pages, which will prompt WPML to create copies of them. That way, you get to preserve their structure and can limit your changes to translating their content. Now you’re ready to begin the actual translation process. If you’re multilingual, you can do the work yourself – otherwise check out WPML’s guide to content translation, which will point you towards all the resources you need. It can even help you translate your themes and plugins! You’ll need to put in some effort if you want to create a multilingual WordPress website, but the rewards can be plentiful. Not only will you get access to a much larger audience, your website will also come off as more professional in exchange for your efforts. 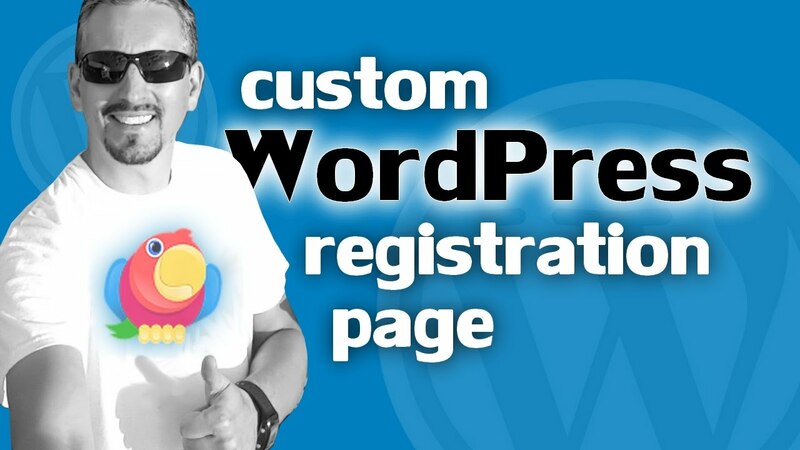 Install and activate the WPML plugin. Determine your site’s new languages. Set up a language switcher. Get your content ready for translation. Do you have any questions about how to create a multilingual WordPress website? Ask away in the comments section below!